MONTREAL -- Aeroplan says it has renewed a multi-year agreement with Carrot Rewards, a free wellness mobile app. 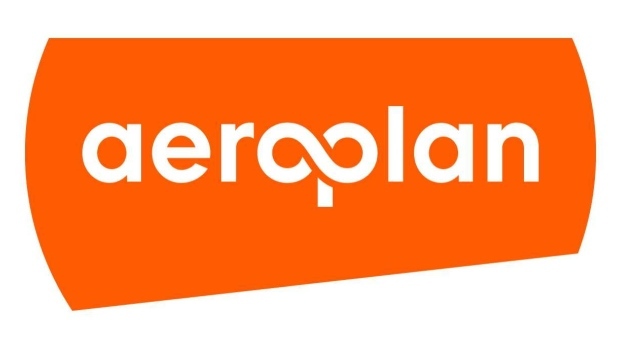 The extended partnership allows Aeroplan members in Ontario, B.C. and Newfoundland and Labrador to earn miles. The program is expected to expand to the rest of Canada soon. Carrot Rewards joined the Aeroplan program in 2016. Air Canada announced last year that it would be splitting with the Aeroplan loyalty points program to start its own rewards program. Aimia Inc. (AIM.TO), Aeroplan's corporate parent, has been working to reposition the program when its agreement with Air Canada expires in 2020.